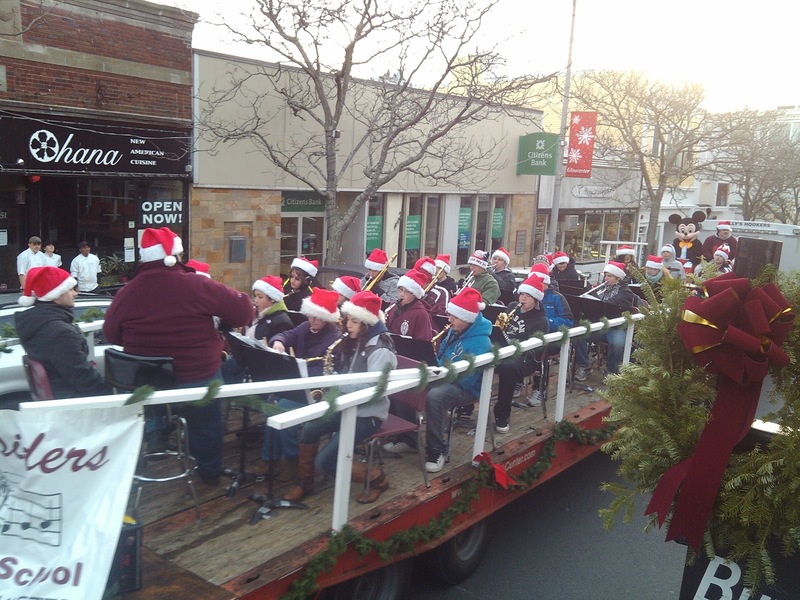 With the hustle and bustle of the holiday season, I have been very active throughout my district attending community events to celebrate and commemorate the holiday season. What has now become a longstanding tradition, every Christmas Gloucester exchanges a gift with its sister city Shelburne, Nova Scotia, and in return the city receives a beautiful Christmas tree. 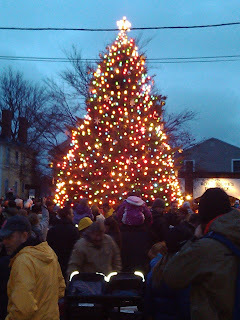 This year Representative Ferrante and I are donating a tree to be planted in Shelburne’s downtown area, and in return Shelburne provided Gloucester with a 40 foot spruce tree, and late last month I assisted my brother Brent “Ringo” Tarr and others in the community in decorating the tree and the surrounding area of Kent Circle. 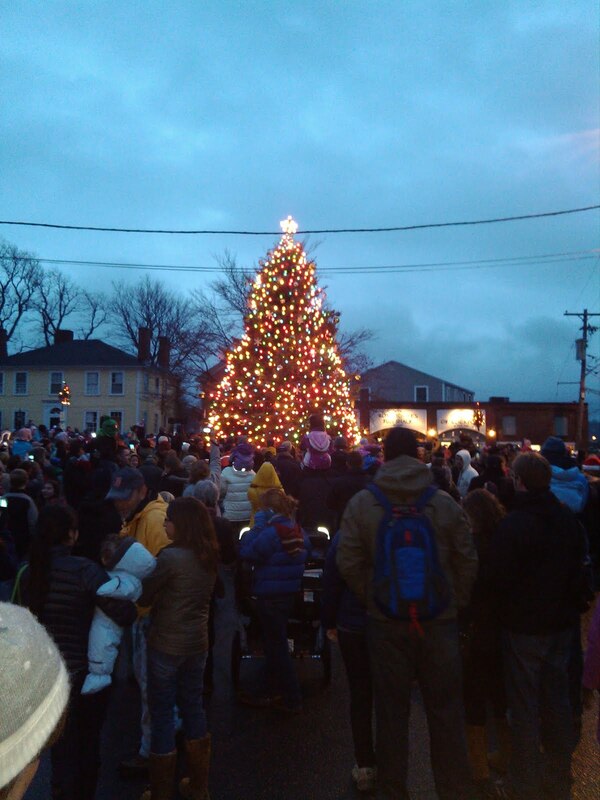 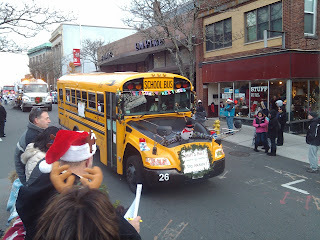 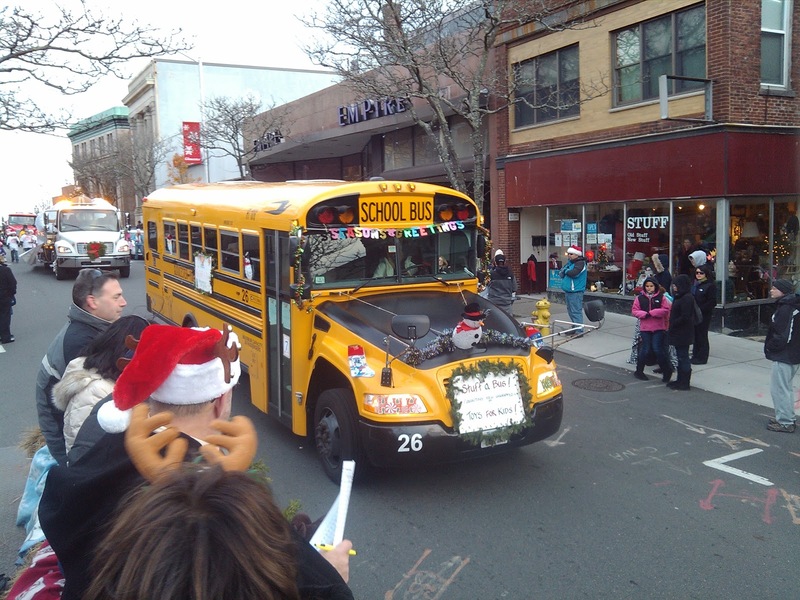 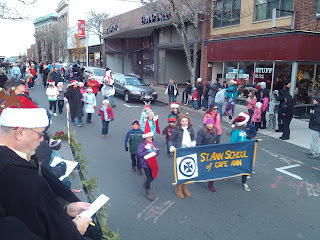 Once the tree was completed, I participated in Gloucester’s Santa Parade and joined with constituents for the annual Gloucester tree lighting that was well attended. 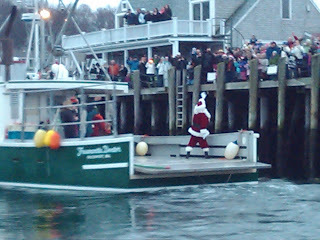 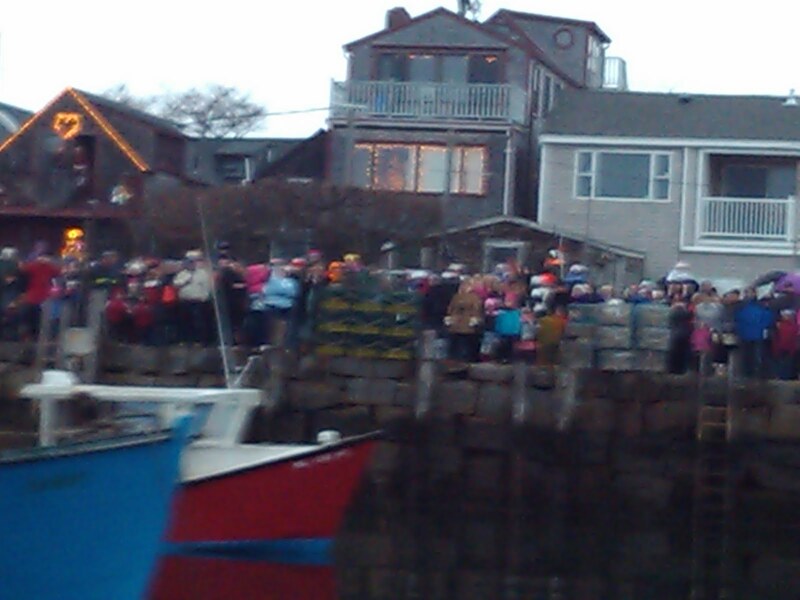 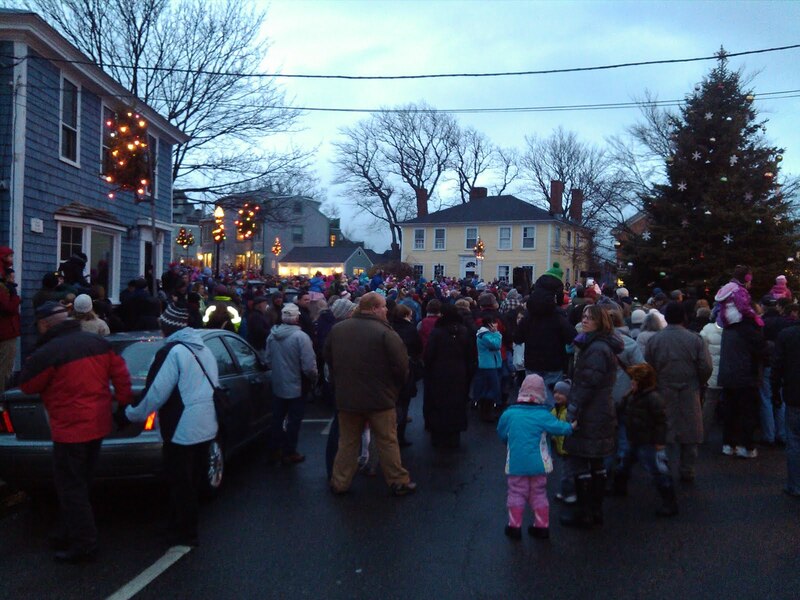 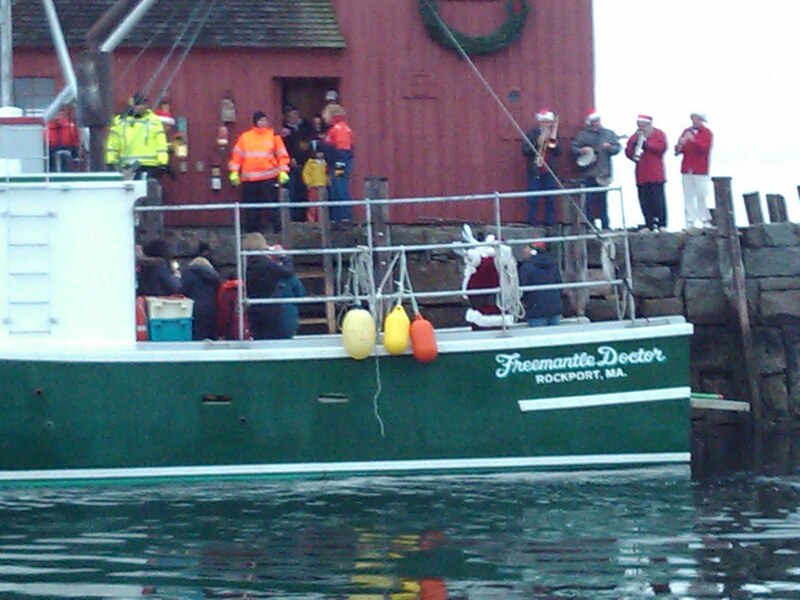 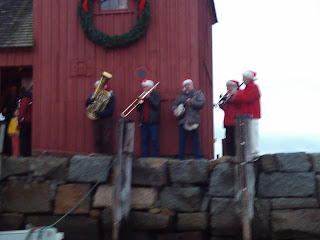 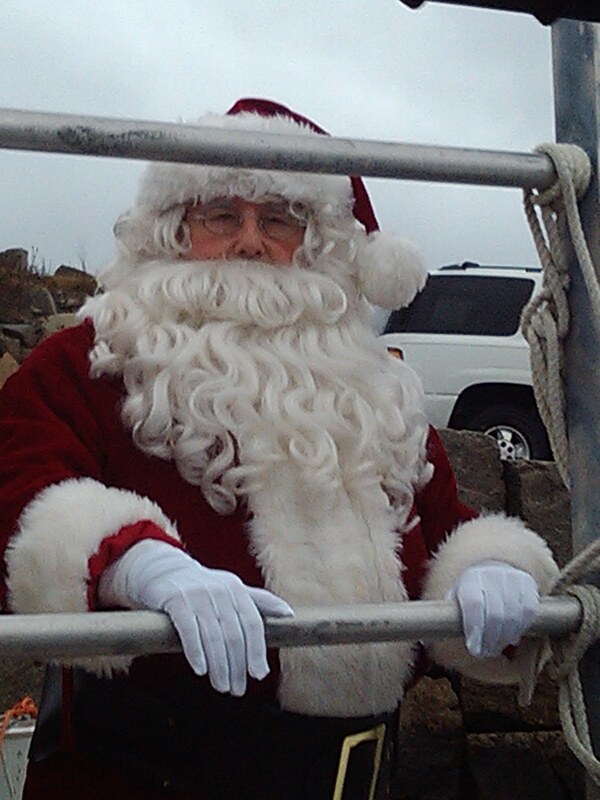 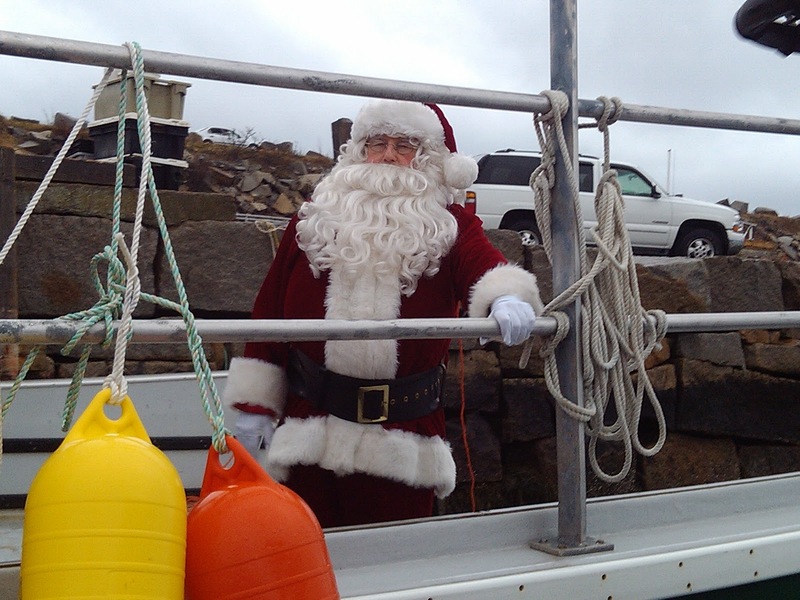 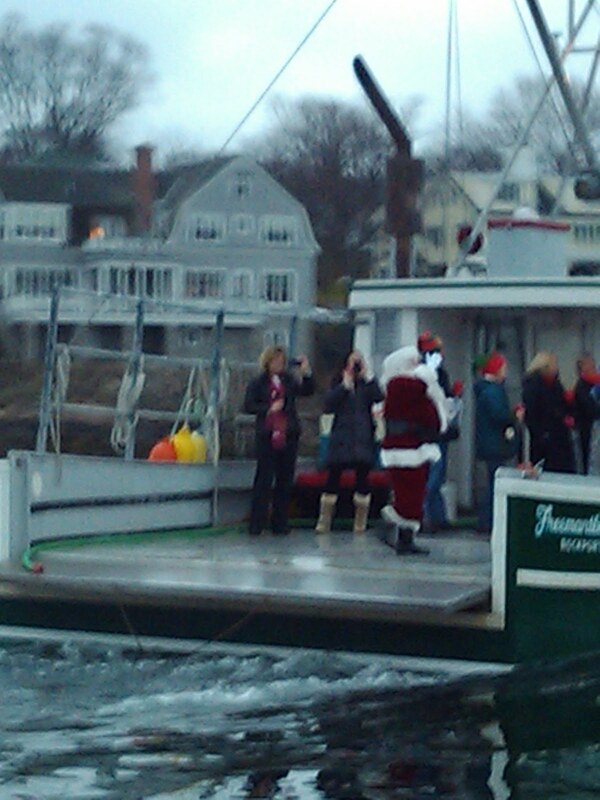 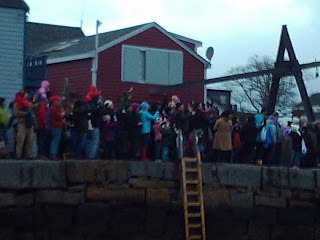 On December 1st, I was able to share in the fun of Santa’s annual journey into Rockport’s harbor by boat, and that evening’s tree lighting. Hundreds of people came to Dock Square to witness the event, and the spirit of Christmas was on full display. 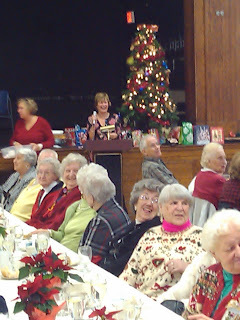 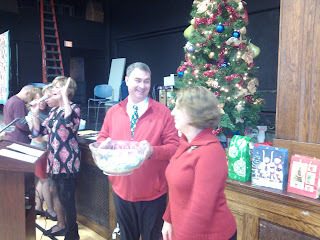 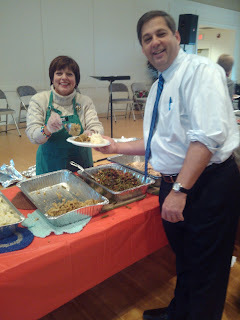 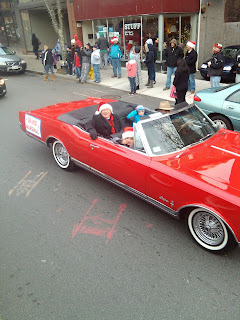 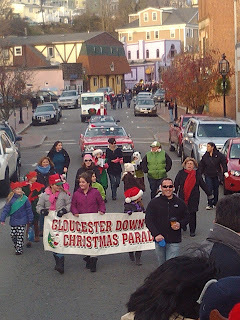 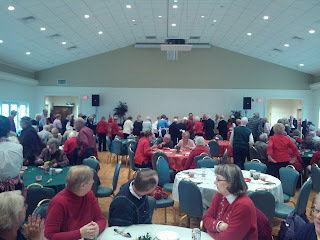 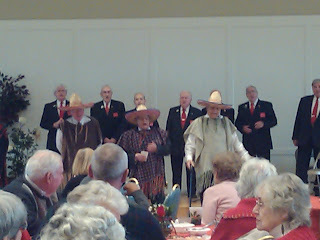 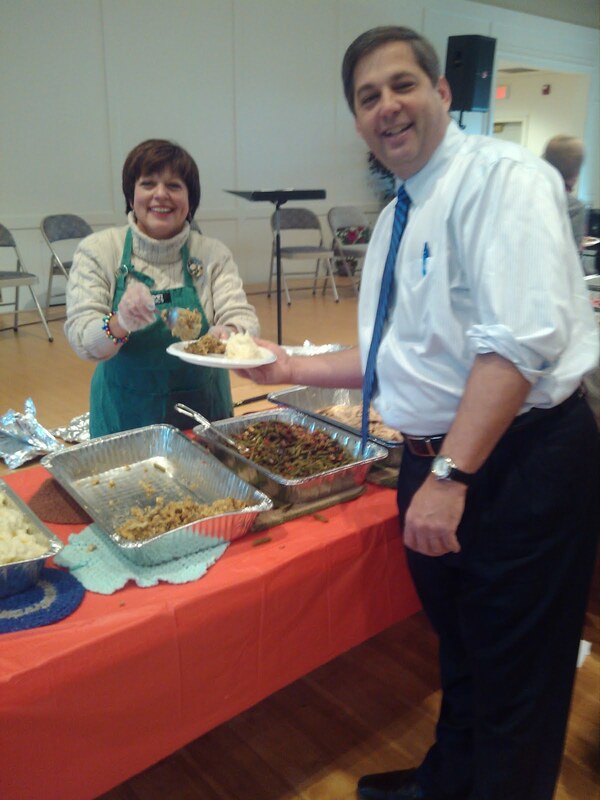 Since then, I have also attended both the Boxford Council on Aging and the Ipswich Council on Aging Christmas parties. 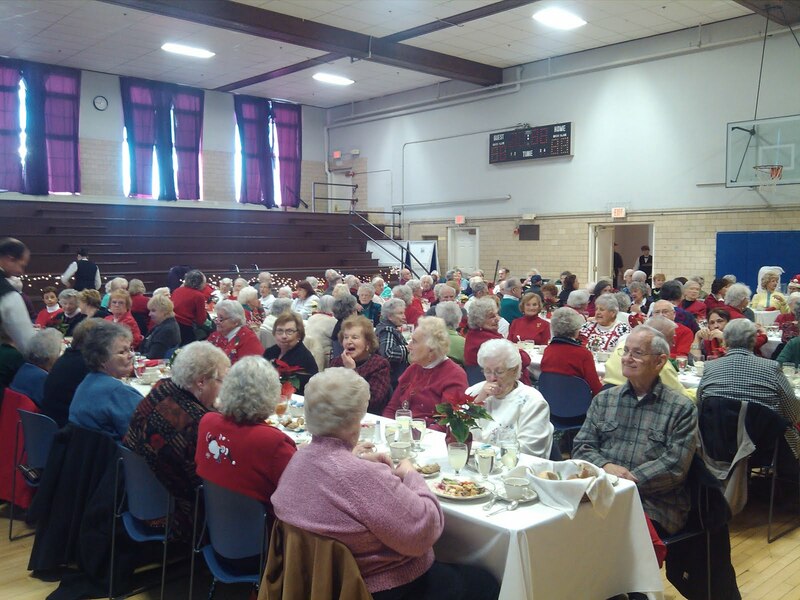 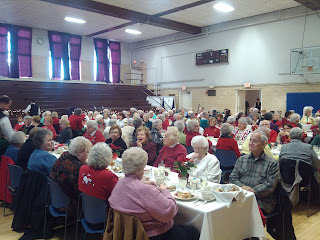 Both parties featured good food, holiday music, and wonderful conversations with seniors, local officials, volunteers, and others. 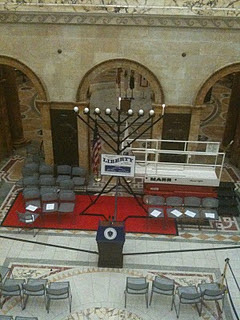 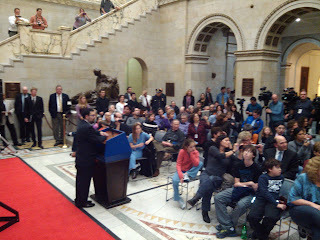 Also, I was able to attend the annual lighting of the State House’s Menorah, signifying the start of Hanukkah. 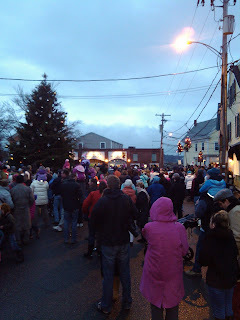 The Governor, members of the legislature and people across the Commonwealth attended the joyous ceremony, and I am honored to have been able to partake in it again this year. 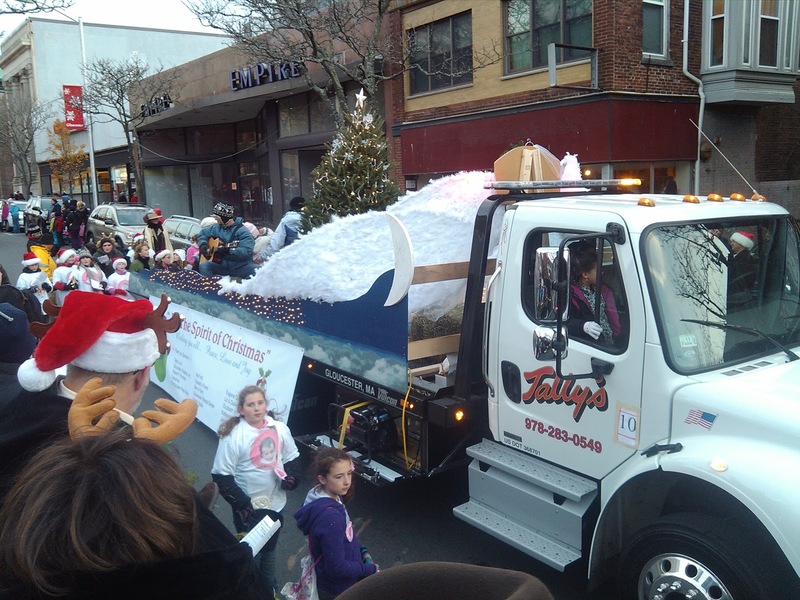 Lastly, on Thursday, December 13th I joined with radio station North Shore 104.9 to conduct our annual North Shore Holiday Toy Drive. 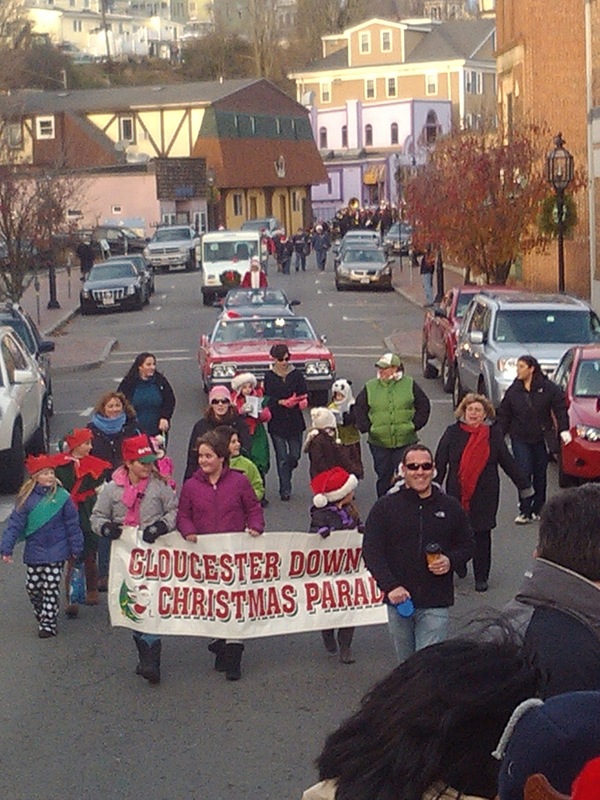 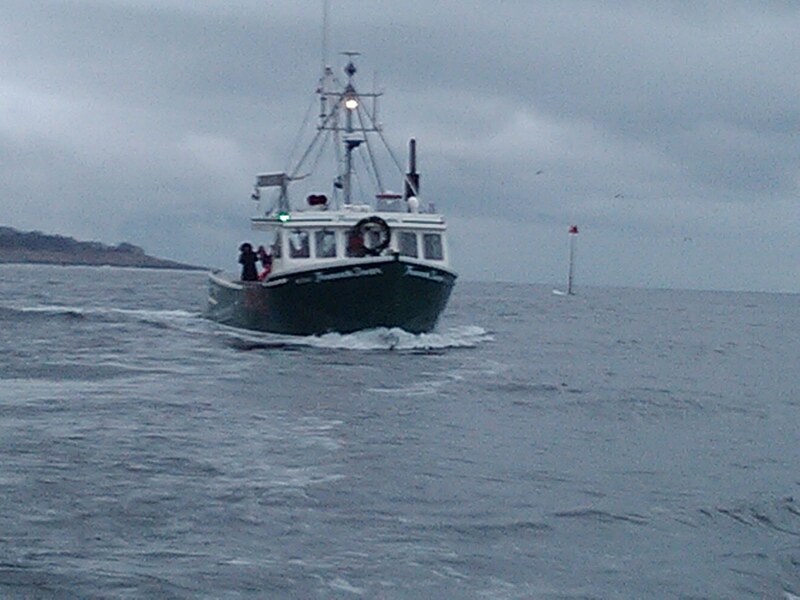 We broadcasted live from 10 different locations throughout the day beginning at 6:00AM and concluding at 6:00PM. 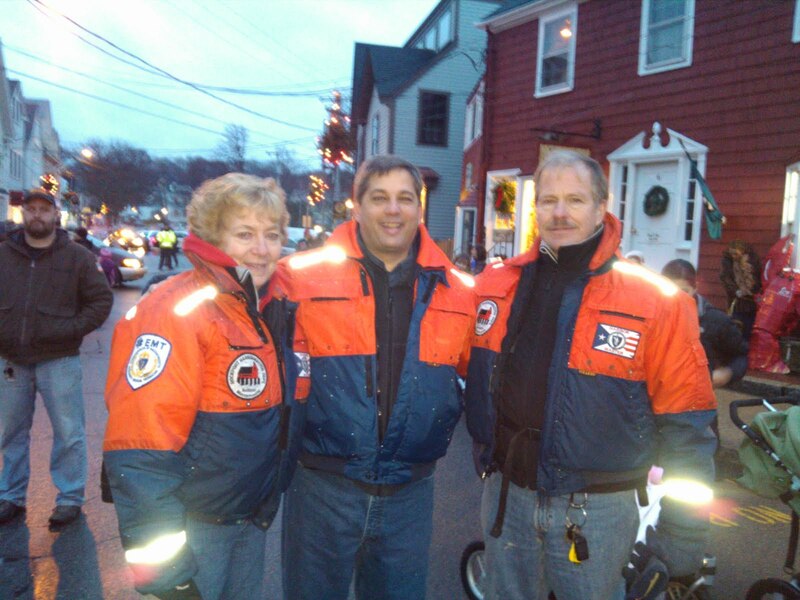 This year marked the 17th anniversary of our joint toy drive, and it was one of our most successful ones. We gathered thousands of toys for local children, and I want to thank everyone who helped in this year’s drive. Without the musicians, volunteers, and of course the people who donated, the toy drive would not have been successful. Your contributions have truly uplifted the spirits of many young boys and girls who otherwise may not have had the opportunity to open a present on Christmas morning. 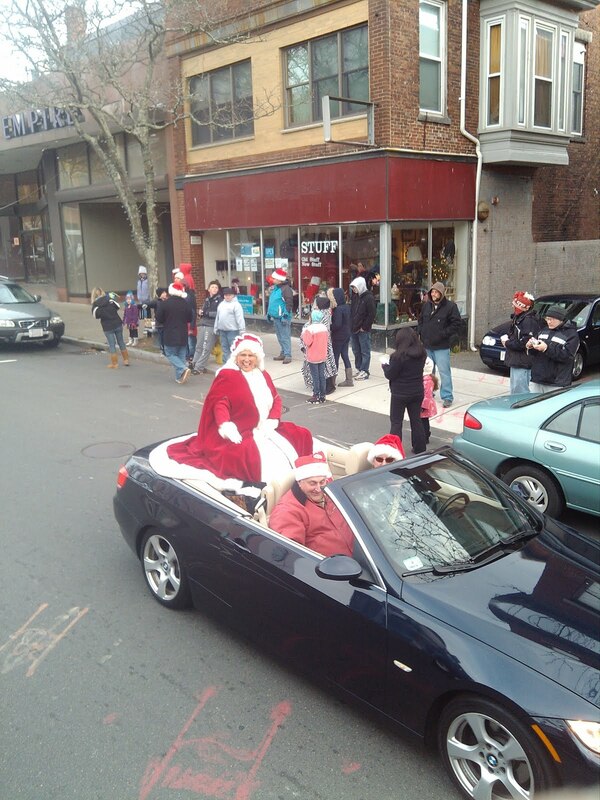 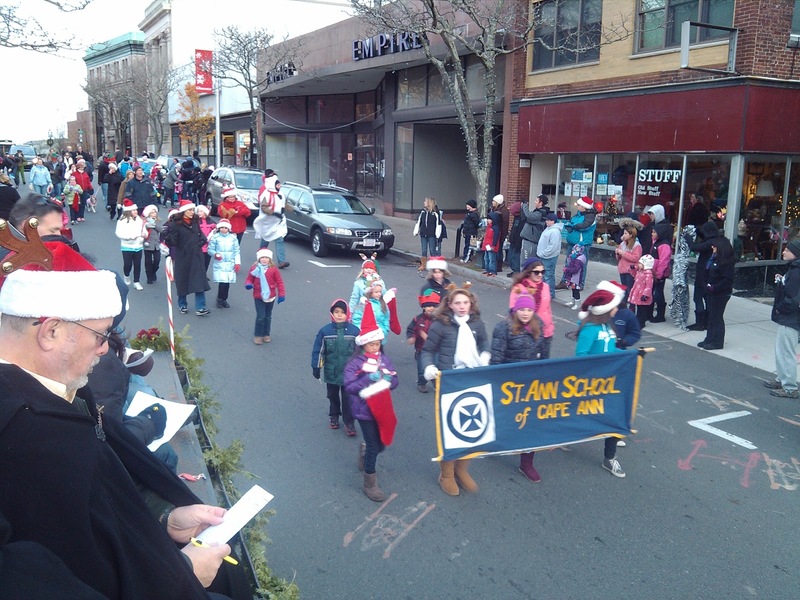 Events such as these truly bring out the spirit of the season, and I am so very happy to have had the opportunity to attend so many local holiday events. 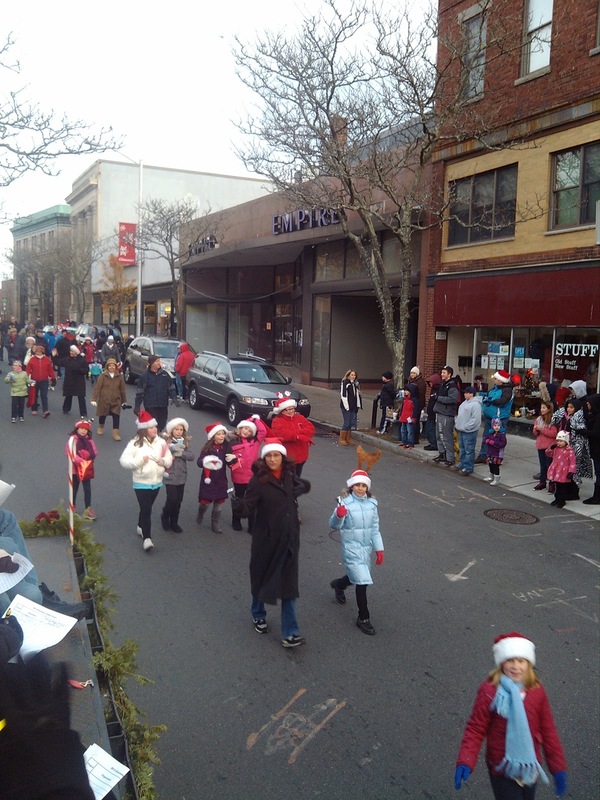 The unique and long standing traditions that each community hosts are some of the reasons that make living in our region so great. 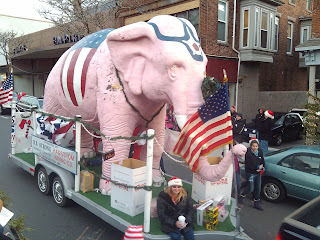 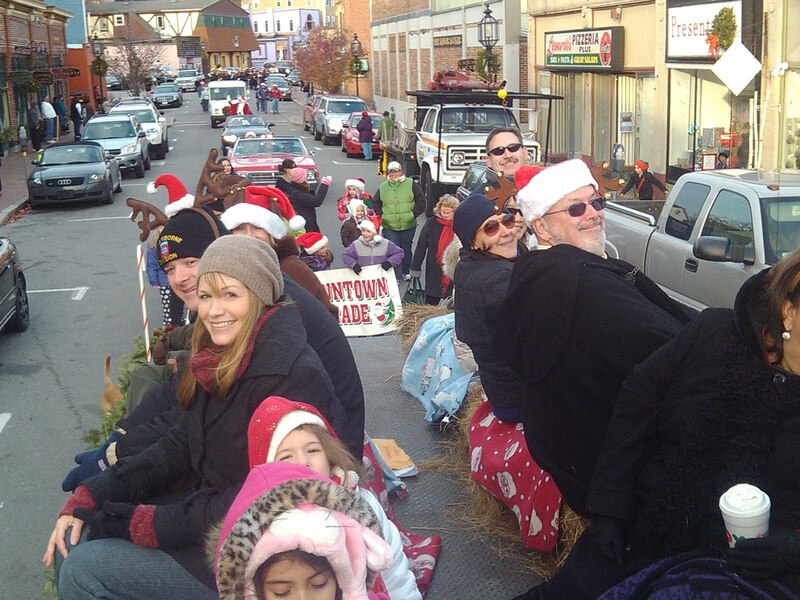 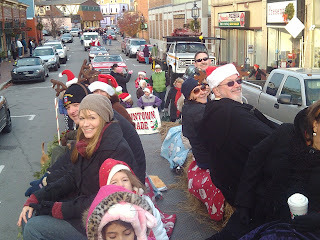 Posted below are some photos that were captured of the various holiday events. 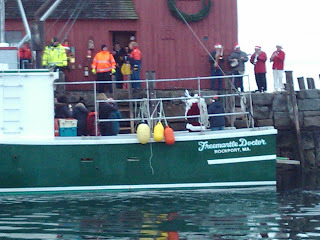 Remember to click “Read more” to view all of the photos.